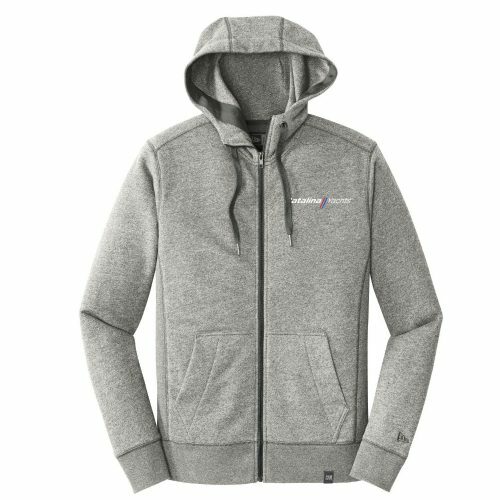 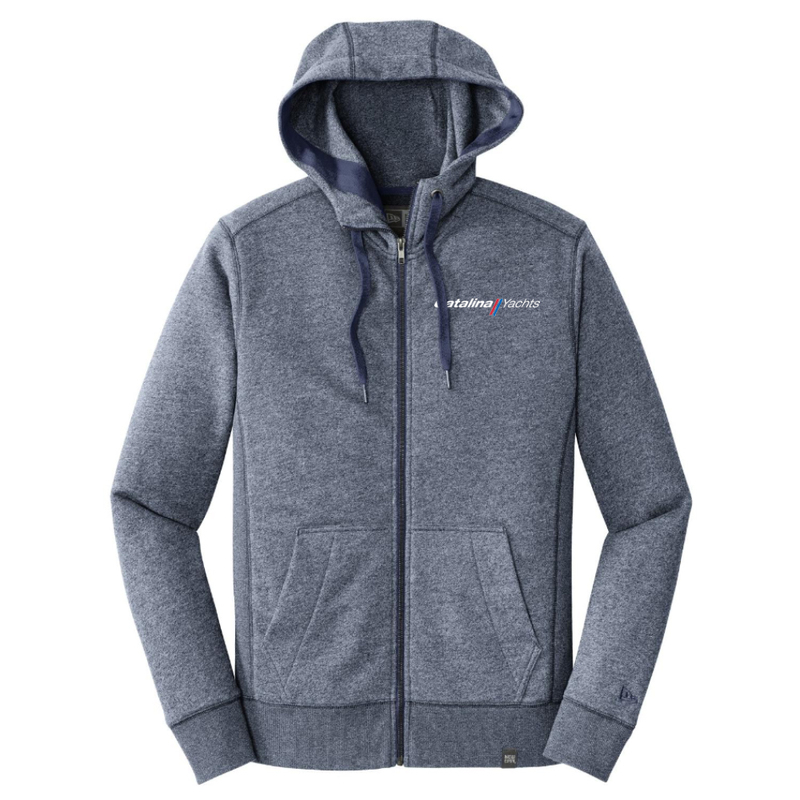 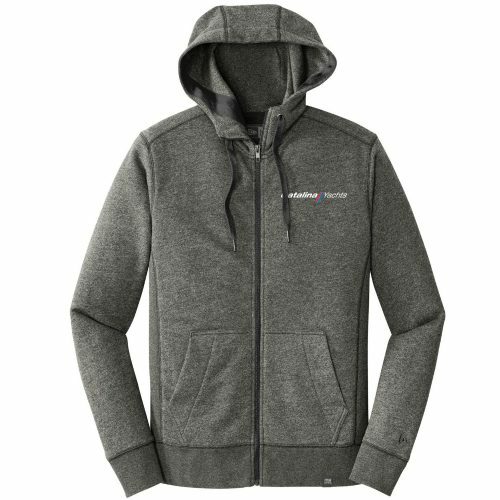 This hoodie fuses the soft feel of an old-school essential with modern must-have details. 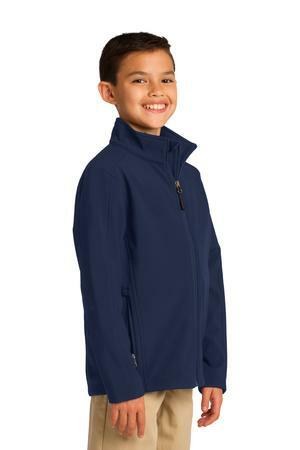 SKU: NEA502. 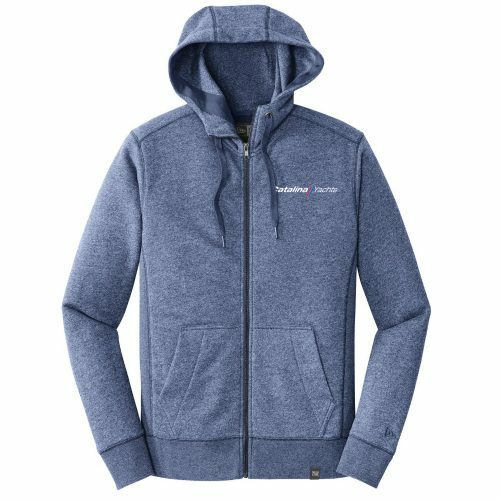 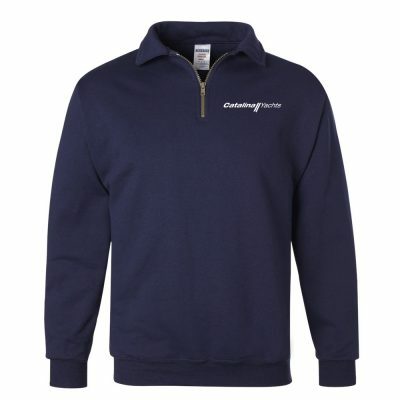 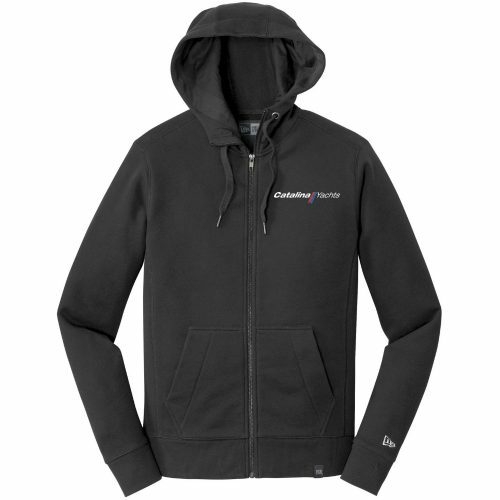 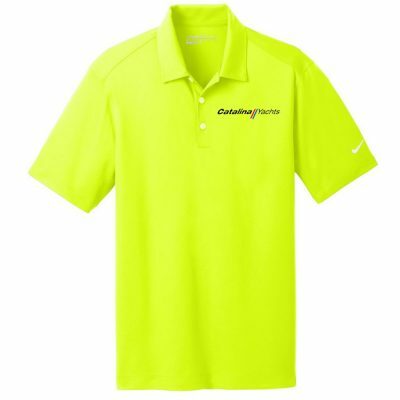 Categories: Featured, Men's Catalina Yachts Clothing, Men's Catalina Yachts Logo Outerwear.